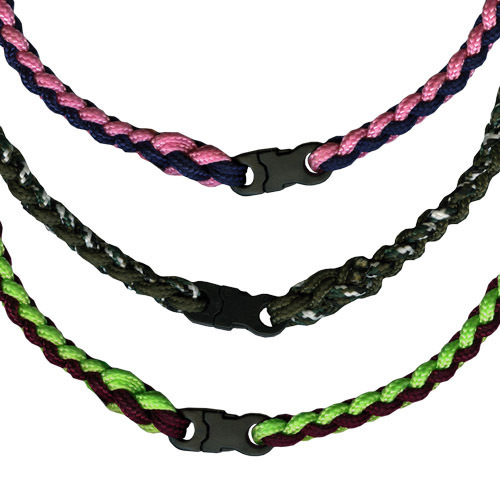 Instructions for the Four-Strand Round Braided Necklace are made using 325 Parachute Cord and a specialty Jewelry Buckle. Instructions teach you how to make the Round 4-Strand Braid. Directions: Coming soon! In the meantime, directions can be downloaded from here.